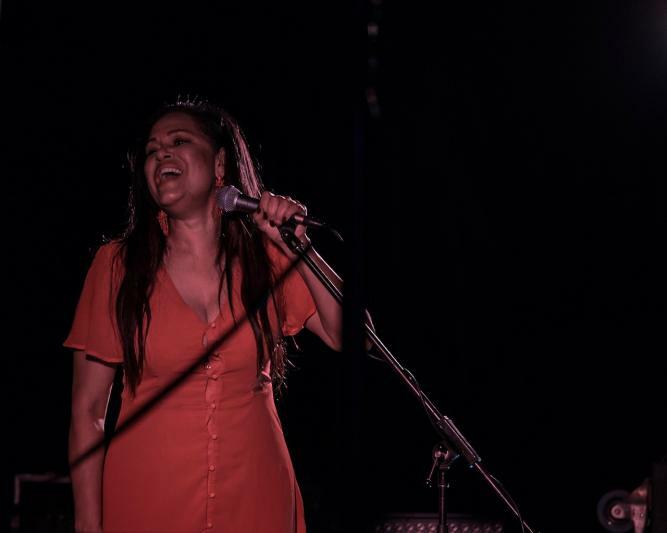 To celebrate the height of the Broome Cup carnival, guests enjoyed a private concert by the Ocean Pool performed by ARIA award winner Christine Anu. The concert took place following a frivolous day at the Cup, with guests winding down to Christine's favourite hits, Party, Sunshine on a Rainy Day and My Island Home. Guests at the concert described the event as an enjoyable way to round off Broome Cup. The concert wraps up a week of Broome Cup activity at Cable Beach Club, which included a poolside luncheons and a private concert by Daren Reid and the Soul City Groove. Cable Beach Club is now preparing for next years Broome Cup events program, which will take place on Saturday 17 August 2019.